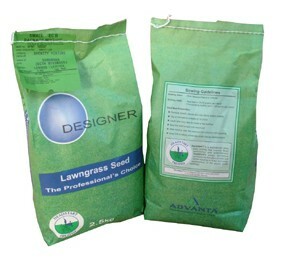 Estate grass seed is the ideal choice if you are looking for a grass seed that is designed to stand up to a bit of wear. Particularly suited for hard wearing areas, this is an economical landscape ryegrass mixture that establishes quickly giving rapid cover and good wear tolerence. Treated with Headstart®, Limagrain's innovative grass seed treatment, it gives the grass plant a boost in the early stages of germination which has the potential to deliver more plants than untreated grass seed. 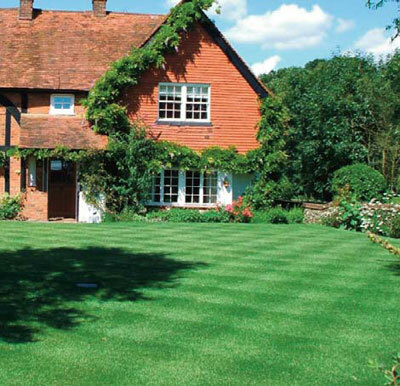 If you have a lawn that suffers from traffic and are in need of a grass seed that will stand up to children playing, parties and barbeques, this amenity grass seed will deliver a great result. Estate grass is quick to establish and provides good green cover combined with hardwearing characteristics. Ideal for all lawns and play areas.